We cater anywhere in Toronto and the GTA - including cottage country. 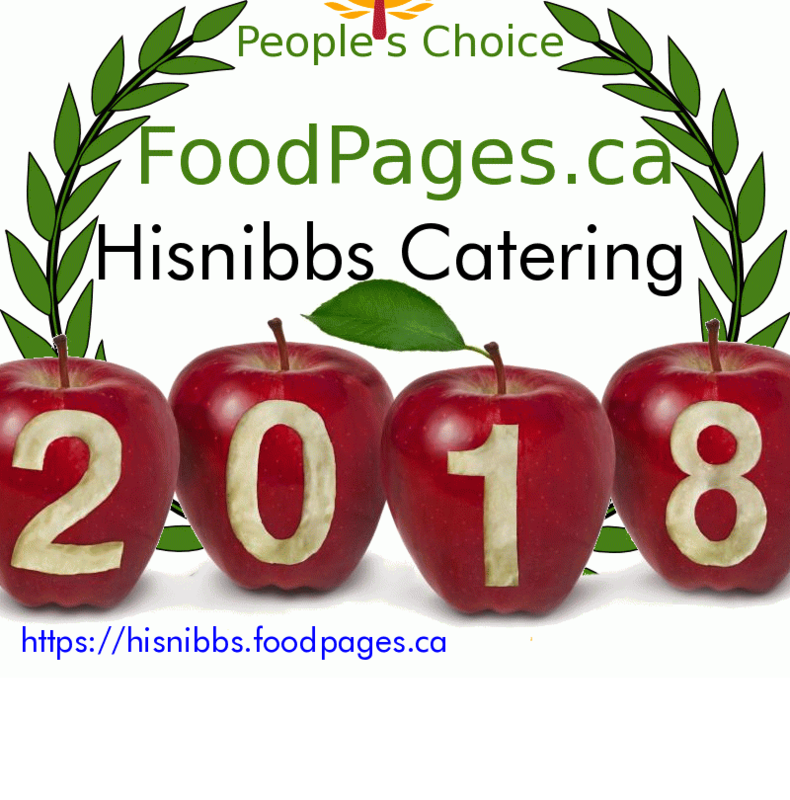 His Nibbs provides corporate catering services to Toronto and the GTA and environs at highly competitive prices. At your office, at any location in the GTA or your venue of choice, we effectively and elegantly cater your corporate event be it a product launch, a grand opening, a merger party, a client or tenant appreciation event, a summer BBQ, a retirement reception, a birthday, a meeting or a conference, a holiday event, or any other event, His Nibbs will provide the best catering experience you'll ever have. * Boxed meals vary in price and can be customized to suit your taste preferences. Must be a minimum of 10 people per order. Delivery charges may be applied.